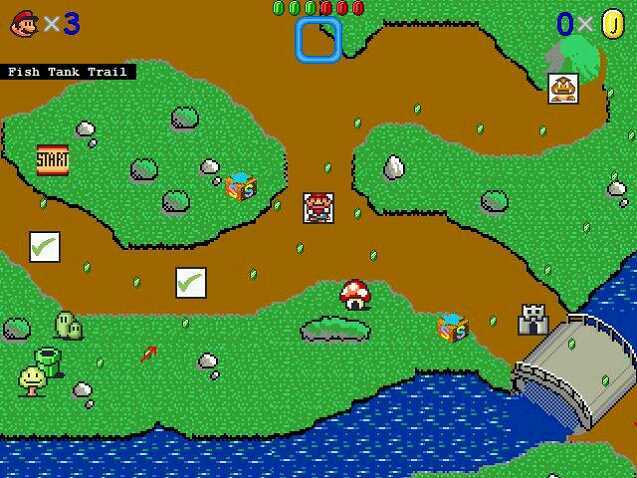 Rock Bottom Development has released a demo of the game Crystal Mountain Balls! 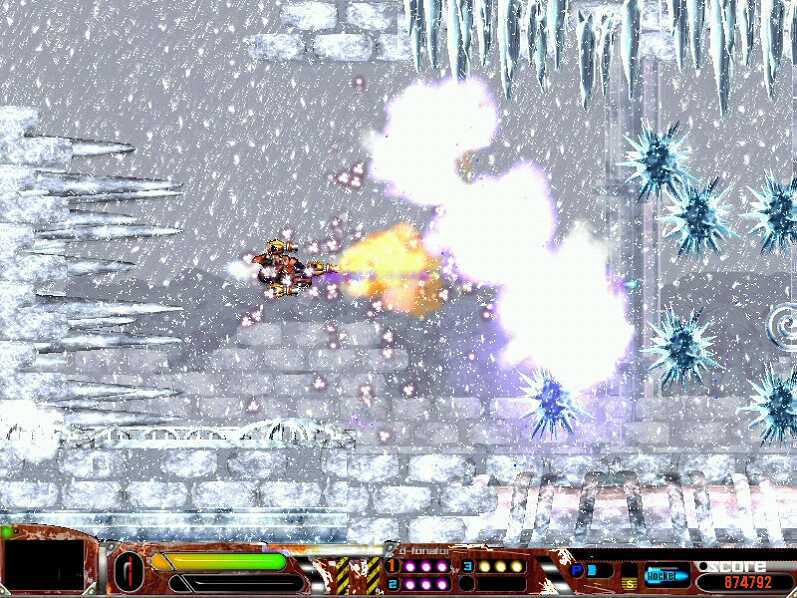 Crystal Mountain Balls is a game that puts the player inside a totally unique universe unlike anything anyone has ever seen. It promises a totally new gaming experience and excellent visuals. A lot of food, and just enough appetite to make you crawl back for more. Although Rock Bottom Development plans on add more levels and campaigns soon, this release comes with 2 HUGE campaigns and some extra levels. Please come and try out the game today! Change your bookmarks and tell your friends - S+F Software has a new home on the world wide web at http://sfsoftware.sevensoupcans.com/ - We're going to try and give everything we've got to get two brand spankin' new titles out by the end of the year. Until then, visit the forums and speak your peace. Without our dear players, we wouldn't have made it as long as we have. The Black Echelon development team has just released their first demo! This demo is a tech demo designed to give users a general look and feel for the game. 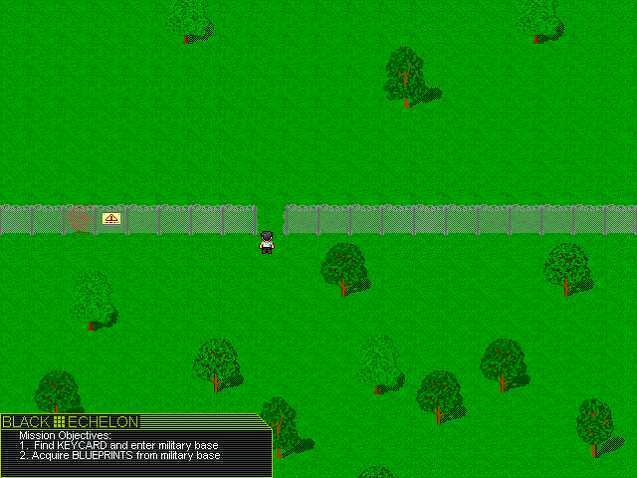 This game is powered by the DXGame Engine and a custom map / script editor. Richard Carter at Intrigue Games has been working hard overhauling all of the graphics and working on the menu interface. Over at Wilz Modz we've been working on building the editor and scripting engine. VB.NET 2005 Express Free Forever! Microsoft has announced that because of the popularity of there Express line of products they will be eliminating the November 7, 2006 deadline for free downloads of the express products and making them free, forever! Here's a short gameplay video for NinjaStarMageddon, or Ninja*M as we like to call it. 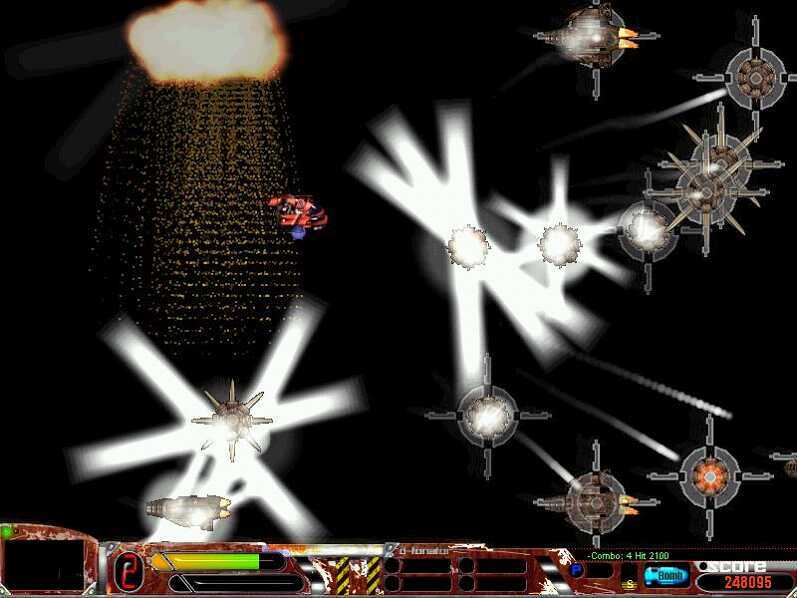 The basic game type is space freelancer, with an emphasis on fast-paced action. The universe is run by the Pterodactyl Bureaucrats, who perpetuate the rivalry between the Ninjas and Zombies so as to keep themselves in power. Meanwhile, Pirates rob and plunder, and Cyborgs terrorize. 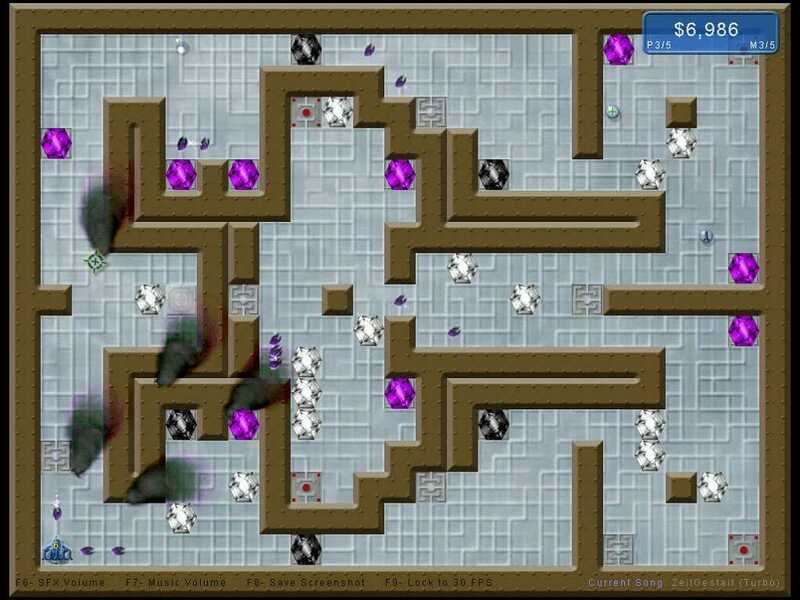 This game was written in VB6 using DirectX 8.0 and the MD2 loading code from gametutorials.de. At Alternate Reality Studios we have been hard at work and are proud to announce the release of our first game, Dragon Orbs. 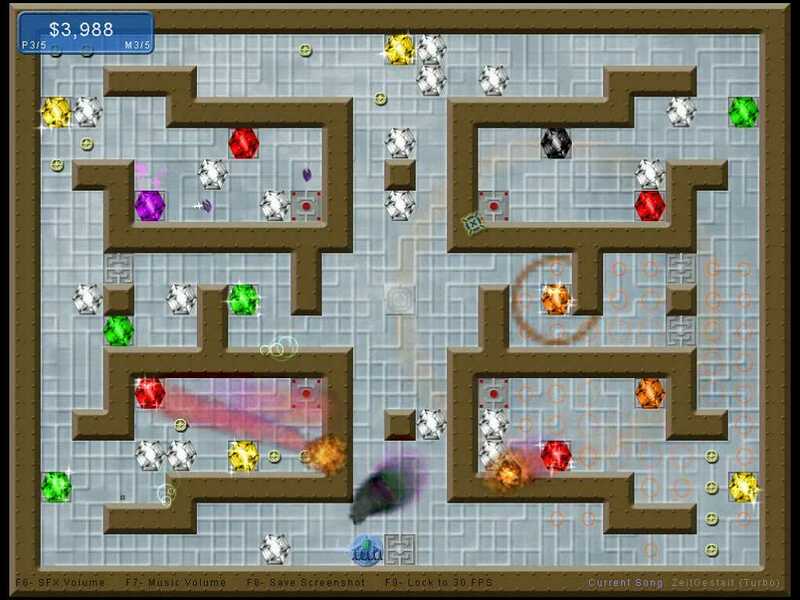 Dragon Orbs is a casual play style game with retro style graphics. 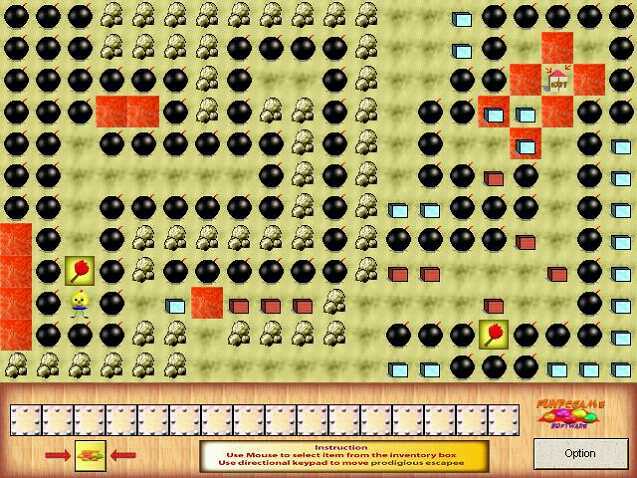 It has an addictive style of play similar to that of Zuma, with some awesome music and cool sound effects. 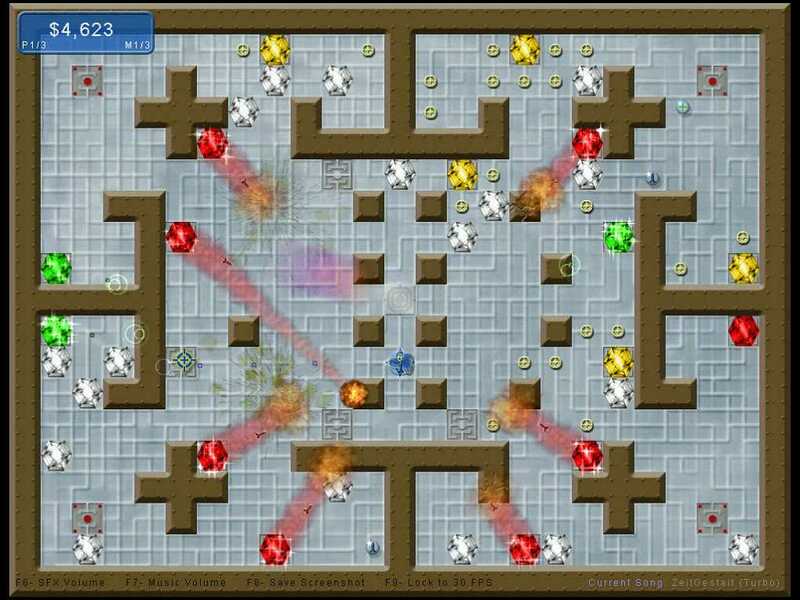 This game was created using VB. The object of Dragon Orbs is to clear all 50+ levels of the colored orbs. You do that by matching 3 or more of the same colored orb while getting as many points as possible. You must be fast though, the orbs won't stand still, incinerate them before they get to you! Try out the exciting 5 level demo and to get a taste of Dragon Orbs. For more information on this game and also about Alternate Reality Studios, please visit our website. 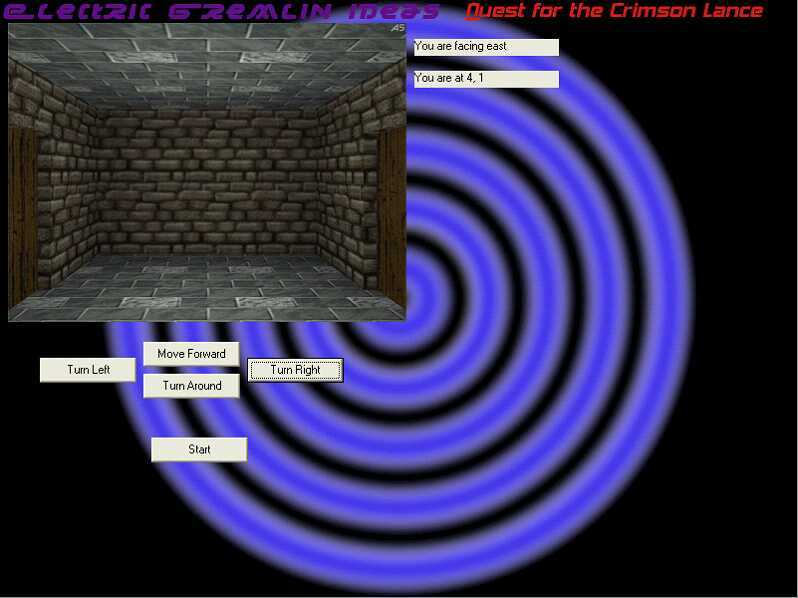 Electric Gremlin Ideas releases the first download for Quest of the Crimson Lance. This download features the navigation demo. This is an early release so none of the rpg elements are ready yet. Just the Navigation system is ready yet. The next phase is in the planning so it shouldn't be long before coding resumes. Super Mario Bros 3000 is ready to go! Over the past two years I have been piecing together a Super Mario Brothers game designed to continue the wonder of the original side-scrolling series. It has finally reached the point where I can release it on the world and be proud of my creation. There is nothing left to add feature-wise to the game although I am definently still making more levels and possibly some new enemies. There will eventually be bosses too. I designed this game as a mixture of all the best parts of other Mario games to date, and a few innovations on my part. There are three powerups besides the mushroom which include the standard fireflower, the hammer suit, and also the carrot that gives you floaty bunny ears. When you get a new item your current one is stored at the top of the screen like in Super Mario World. 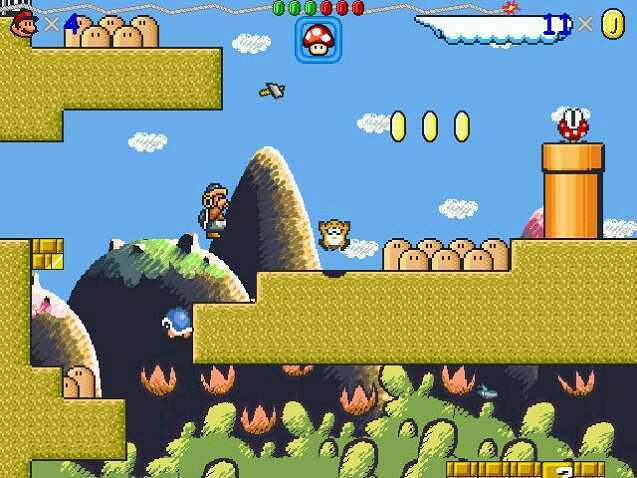 The poison mushroom, powerstar and P-Block also make appearances. Mario can also get the wingcap from Mario64 which allows him to fly for a while. Some pipes are enterable and there are functional doors also. 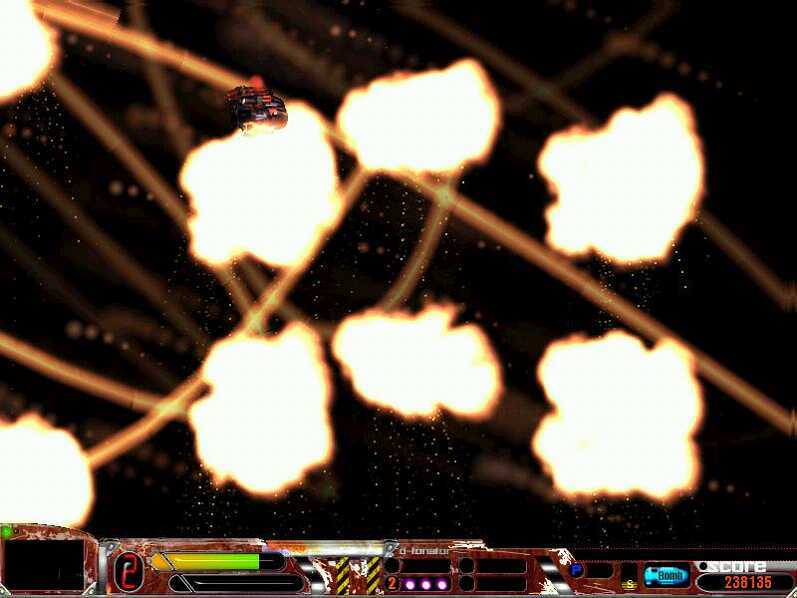 The level is timed by a burning fuse at the top of the screen. 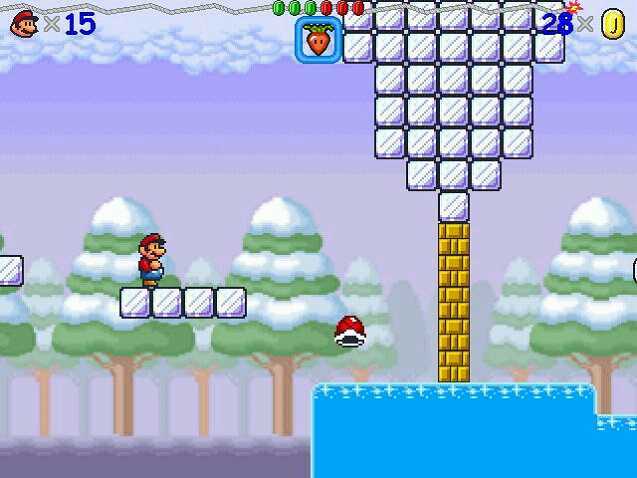 At the end of each level, there is a spinning wheel over a block which he must hit. When he hits the block a point comes out of it and stops the wheel either on a green or a red mushroom. If the wheel lands on a green mushroom, one of the red coins at the top of the screen turns green, and vice versa for landing on a red coin. When all of the colored coins at the top of the screen are the same color, Mario gets a 1UP. The bitmaps of Mario are twice the resolution he is drawn in because at some point I hope to get someone to draw or enhance more detailed sprites. But until then, he looks fine. The game is packaged with a world/level editor which is pretty straightforward to use. Some day I will write documentation on how to use it but if you really want to make your own levels, the editor is easy to figure out. The game is also designed to support mods. Check out http://www.jeremy.ssr.be/for updates and info. As a long-time member of the VB gaming community (see my old VB site at http://tannerhelland.tripod.com, search google for "Tanner Helland", etc.) I've seen a lot of indie VB game projects come and go. As such, I'm again trying to make a contribution to any team that can write a quality VB game. Don't contact me unless your project is 80-90% done or I won't sign up. Only SERIOUS entries will receive the gift. I run the music studio full-time, so I'll only have time to consider the best entries I get. Long live the VB gaming community!